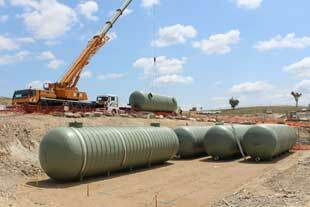 6 x 130kl FRP underground storage tanks were installed in under half a day ..
Don’t miss out on Ozwater’15! Ozwater is Australia’s leading international water conference and exhibition. 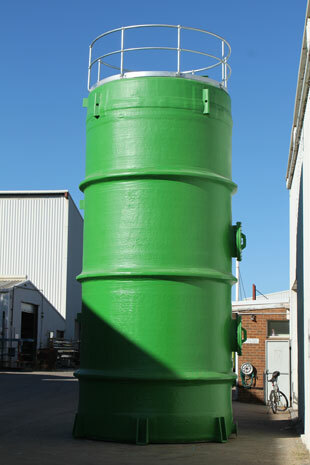 Chemstore was contracted by a client to build a Bio-scrubber tank for their QLD project.